Wheelchair tickets can either be booked in person at Got Event Biljett (Scandinavium), or via the Ticketmaster call centre on +46 (0)771 70 70 70 (exceptions may apply; please check the information for the event in question). One personal attendant is allowed per wheelchair space. Read more about accessibility at our arenas here. Find out more about physical accessibility at Frölundaborg in the Accessibility database. 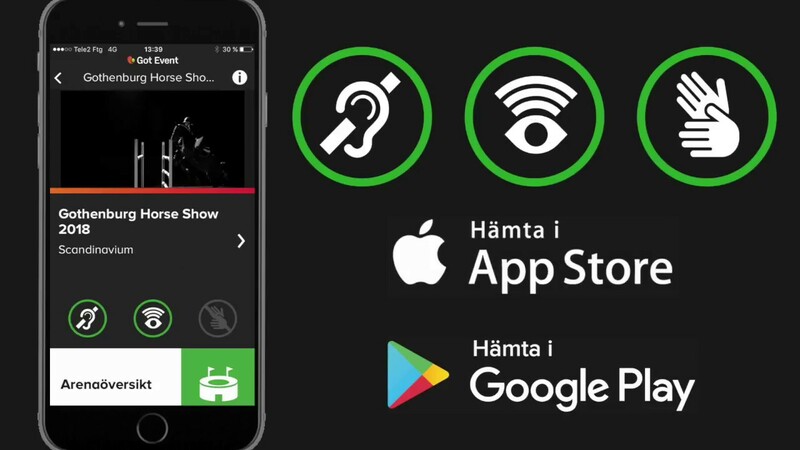 Read more about the Got Event Tillgänglighet (Accessibility) app and how to download it here.